This book presents an up-to-date introduction to the subject that captures the excitement and passion of art itself. 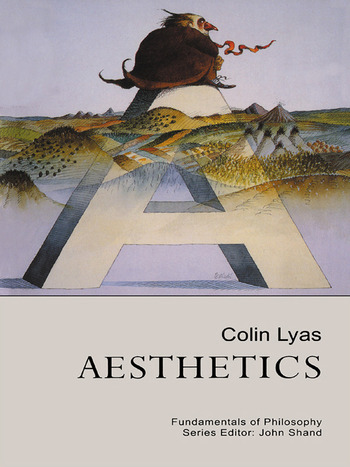 It opens by exploring why art is important to us and goes on to grip the reader with a discussion of all of the areas central to aesthetics: aesthetic experience, representation, expression, definition of art, evaluation, interpretation, structuralism and post-structuralism, truth and morality. It draws upon the great thinkers on art, Plato and Kant, Croce and Beardsley, including the most recent iconoclastic views of Barthes and Derrida.